Going Live in September, 2015. 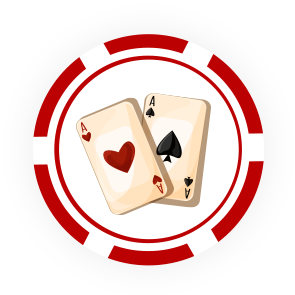 Tired of no-stakes online poker apps where the chips are unlimited, the prizes are imaginary, and nobody takes the game seriously? On Talented Poker, the prizes are real. And so is the poker. 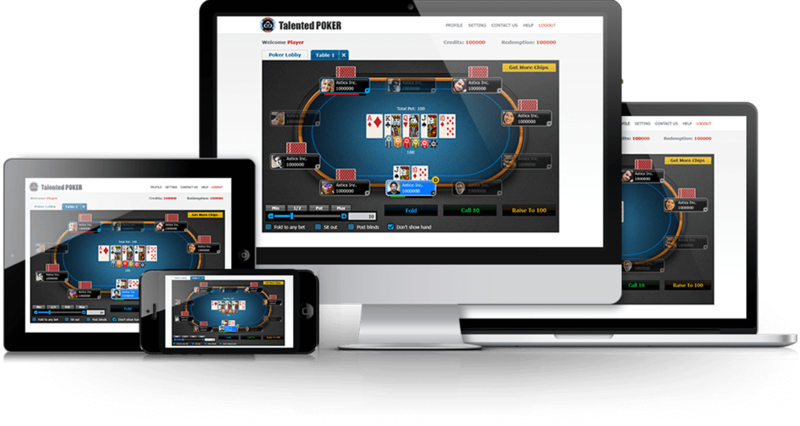 Talented Poker is 100% free to play: just download the app for iOS or Android or head to TalentedPoker.com, sign up, and you’re ready to hit the tables. Every day, start fresh with 10,000 chips - completely free. At the end of the day, your free chips disappear - but whatever you win is yours to keep. 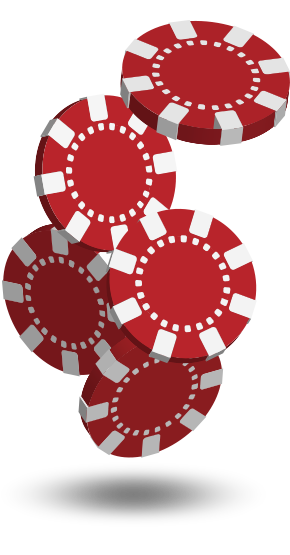 Trade in your winnings for a great real-world reward: prepaid minutes delivered right to your mobile phone. 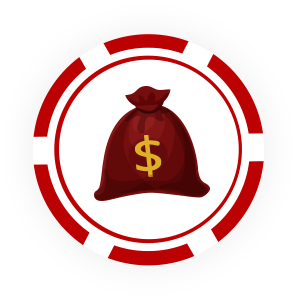 Sign up below and be the first to know when Talented Poker is live, and start your Talented Poker experience with 20,000 chips already in the bank! 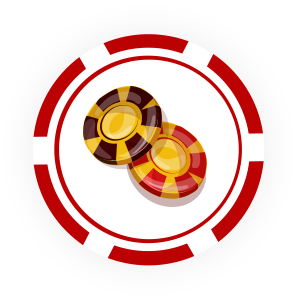 Plus, rack up 20,000 additional chips for every 5 people you share this page with!